Every year LG will release two flagship smartphones. One for the G Series, and one for the V Series. 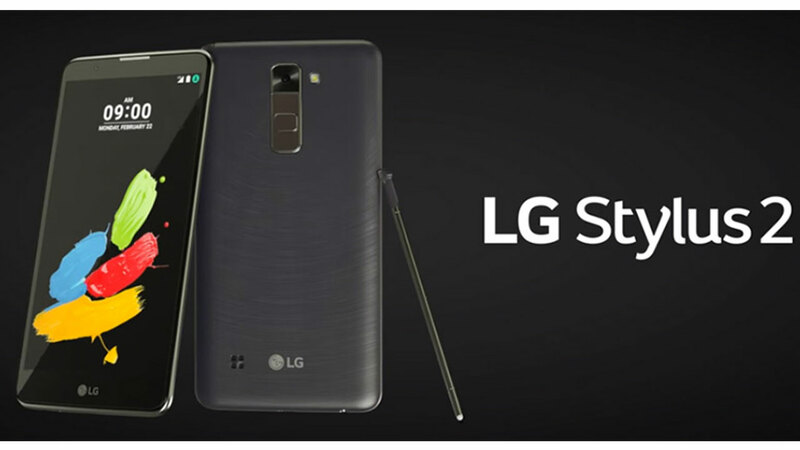 Meanwhile for the G Series, LG has released LG G7 ThinQ . But for the V Series, LG seems to change its tradition a little by releasing LG V35 . As we all know, the LG V35 is an increase from the LG V30 which was launched last year. 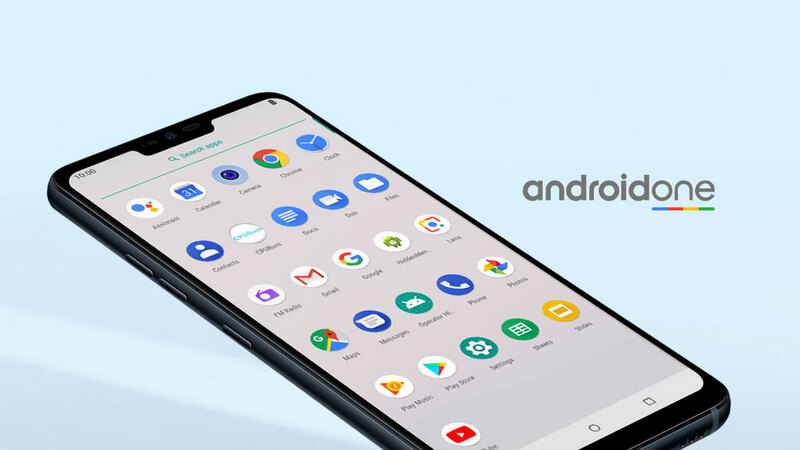 Therefore, LG will continue to develop its newest V Series which appeared this year under the name LG V40 . Even the V40 leak has appeared several times on the internet. Now, the latest leak regarding LG V40 reappears. 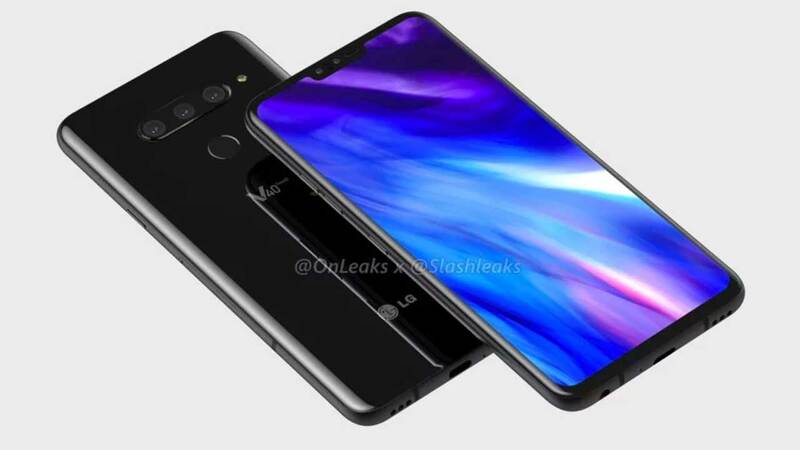 The owner of the @OnLeaks account is brave enough to show CAD rendering from LG V40. Not alone, @OnLeaks also collaborates with Slashleaks to create 3D rendering and 360 ° videos about LG V40. It is estimated, the LG V40 will have three rear cameras like those owned by Huawei P20 Pro. It’s just that the camera on the LG V40 has a different design. All three cameras are lined horizontally in the center side by side with LED flash. 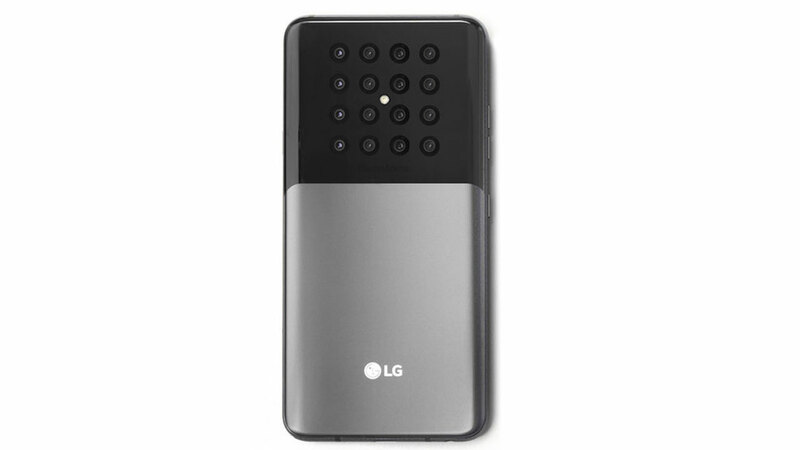 Meanwhile, the fingerprint scanner is placed under the camera and a few millimeters beneath it is a typical LG logo. About the screen, the LG V40 will come with a 6.3-inch screen . Like the LG G7 ThinQ, LG will insert bangs at the top of the screen. Bangs on the LG V40 will also be allocated to place a dual front camera, earpiece, and of course a number of supporting sensors. For users who do not like bangs, LG also provides the option via software to hide it. The left and right bezel looks very thin. While on the bottom chin there is still a bezel even though it looks thinner than the LG V30. From the CAD rendering shown, the LG V40 still inserts a 3.5mm audio jack port, USB Type-C port, and speaker grille at the bottom. This smartphone dimension is also shown. LG V40 has dimensions of 158.8 x 75.8 x 7.8 mm . Unfortunately when this smartphone will be launched, it’s still a mystery. But if you follow the LG V30 launch time last year, it’s possible that this smartphone will launch in September 2018 .